Forensic document examination is a trusted science used as substantive evidence in courts throughout the world. 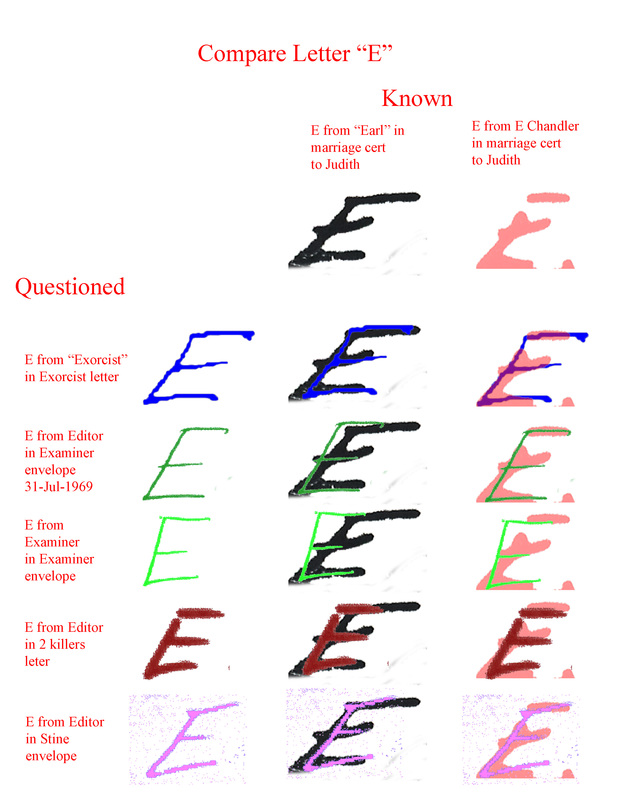 Handwriting examination, a part of this forensic tool, is used to compare samples of known writing to unknown writing (questioned documents) in order to determine whether or not the various samples were produced by the same person. 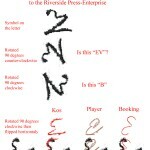 The case of the Zodiac killer is unique and interesting because the Zodiac produced many handwriting samples (the majority of them printed), which he used to taunt several police departments and newspapers, as well as to frighten the public, during the time of his serial murders. In 2002, Gary L. Stewart, co-author of The Most Dangerous Animal of All, Searching for My Father and Finding the Zodiac Killer, began the search for his father, who had cruelly abandoned him as a child. In 2004 he found the first clue that made him feel his father might be the Zodiac killer. Further research on his part to try to prove this information wrong continued to uncover more evidence that it was correct. 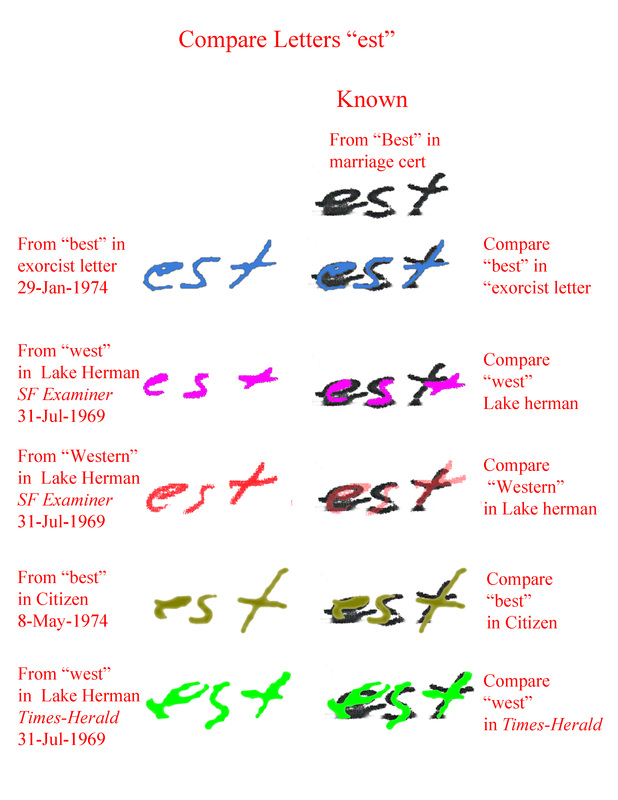 In October of 2012, co-author Susan Mustafa contacted me, a forensic document examiner, armed with only four pieces of known writing, to see if I could help to determine if Gary’s estranged father, Earl Van Best Jr., could have been the unidentified Zodiac killer from the ’60s and ’70s. Skeptical but willing, I collected all available samples from the suspect and the Zodiac. 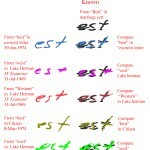 The case was not straightforward. A different document examiner had already told Susan there was not enough evidence. With 60 Zodiac documents, consisting of letters, notes, and envelopes, spread out sequentially on my living room floor, I came to a realization. I detected a way to proceed with this case that successfully handled the issue of the limited samples from Earl Van Best Jr. 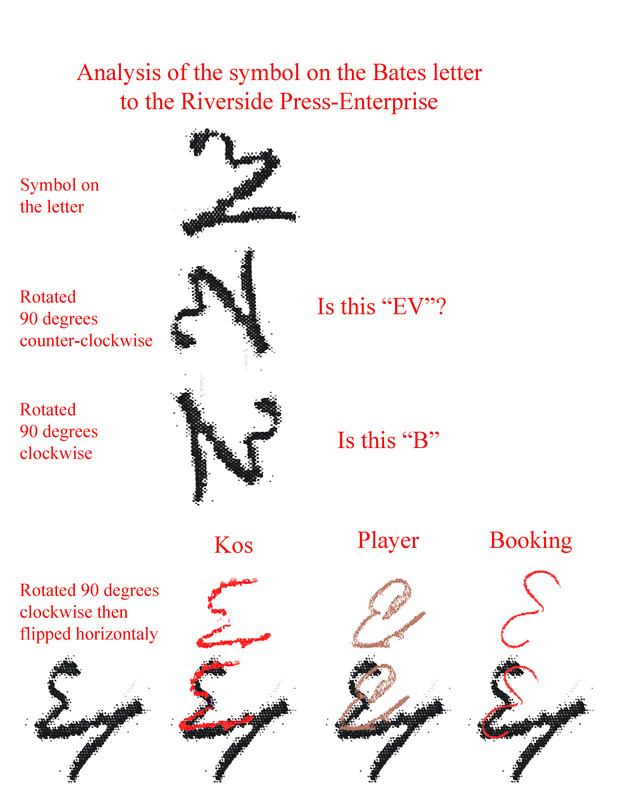 In conducting my analysis, bit by bit, it became clear that Earl Van Best Jr. had, in fact, written the Zodiac letters—my conclusion is virtually certain that the two men who wrote the documents are one and the same person. 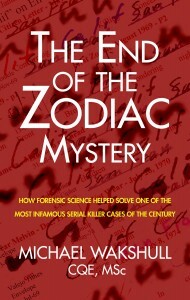 In this book, The End of the Zodiac Mystery, How Forensic Science Helped Solve One of the Most Infamous Serial Killer Cases of the Century, you will follow my research step-by-step to understand how I applied forensic science to unravel this intriguing serial murder case. You will see all of the documents written by the Zodiac, the documents from Earl Van Best Jr., the 61-page report I provided to Susan Mustafa to help substantiate Gary’s story, my detailed comparison of a portion of the comparison samples, and a complete understanding of how I came to my conclusion. In my years of experience with document examination, I have rarely seen two sets of handwriting compare so closely to each other. 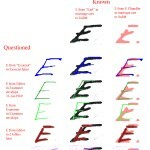 Now you can decide for yourself, with all the evidence, what you believe to be true.